Over the past several years, graffiti has made the jump from back lanes and alleys to canvases and galleries. Even though graffiti is welcomed in some areas, that doesn’t mean that you want it on your property. Garage doors, exterior walls, fences, windows and other hard surfaces are all targets for street artists. If you have found that your home or business has been caught with an unexpected paint job, call in a Gorilla. 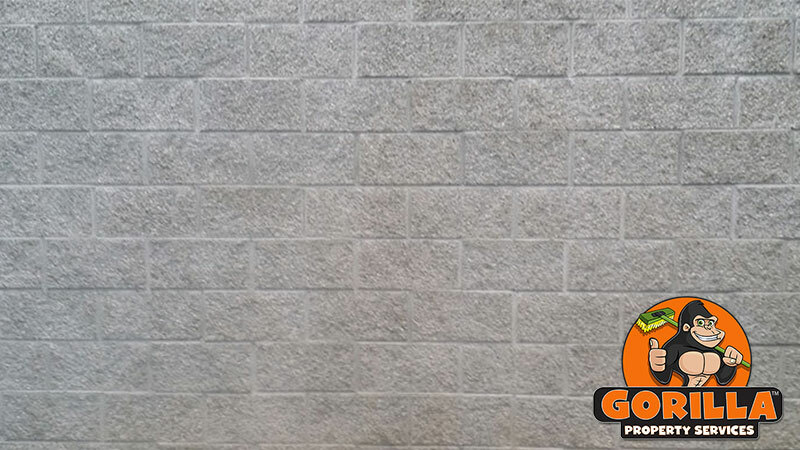 One round of Prince Albert graffiti removal can have your property looking great again. One of the most noticeable aspects of graffiti is its subject matter. The graffiti that can be found around the Prince Albert area varies from small designs to full-length murals. These paint-jobs can be small and cute or offensive. Having something small and non-threatening is bad enough but offensive designs can affect your business as well as your comfort. It is because of this that our Gorillas strive for same-day removal. The exterior of your property is the first impression that it gives to the world and this impression can make or break your business. Our Gorilla technicians are local to your area and know better than anyone what it takes to keep your property in good working order. That is why we do not stop with “acceptable results” but always shoot for perfection. You might have a hundred and one things on the go, but when you have graffiti on your property, it needs to be priority #1! The longer that graffiti is spread across your walls, the worse it becomes. Instead of sticking to the surface layers, spray paint can soak into the lower layers, making removal that much more difficult. 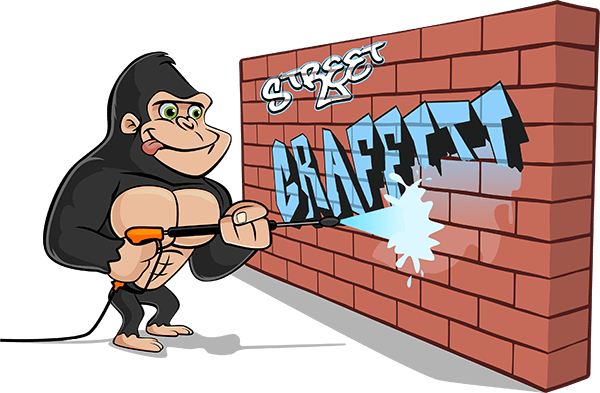 Instead of hesitating on your Prince Albert graffiti removal, call our Gorillas to find out just how easy it can be. Our Gorilla technicians are local to your area and are always willing to take your call. We also understand the importance of timing when it comes to offensive paint on your space, and that is why we strive for same-day removal.